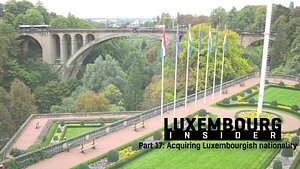 One of the most commonly voiced complaints about Luxembourg is that it's boring (something I disagree with entirely), and that people are unfriendly (again, I disagree). As such, people often ask how and where to actually meet people and widen your social circle. 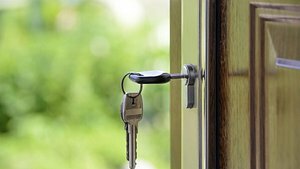 Having moved here in 2016 this is a situation I myself was in quite recently, though admittedly I did (indeed do) have the distinct advantage of having a Luxembourgish partner. Still, I've got a fair few suggestions to get your started. Before we get into it, I'd love to hear from you, our readers, for this particular instalment (though of course we are always interested in hearing from you and getting feedback and suggestions). 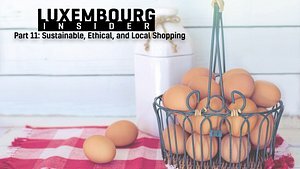 How did you go about meeting new people in Luxembourg? What advice do you have for newcomers or others who want to widen their social circle? Did I miss something that you think might be helpful? Let us know! 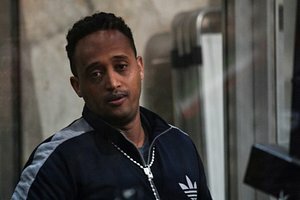 Contact details at the end of the article. We all feel a bit homesick at times, and many of us appreciate the opportunity to speak our native tongue for a change every once in a while. 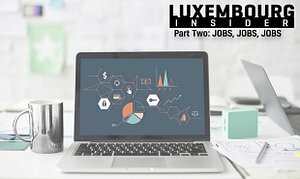 Being an exceptionally international country, Luxembourg offers no shortage of opportunities to meet people from pretty much any counry. The first thing you might look for is a national society. There are quite a few around, and unfortunately I won't be able to list all of them. As noted above there are plenty more, and a quick Google (or DuckDuckGo, Yahoo, whatever search engine you may prefer) will be all it takes to find them. You can also contact your local embassy or consulate, as they will often have information about societies and other clubs and associations. Another good way to meet people from your home country is to get involved with the organisation of the many national stands at the annual International Bazar. You will find a full list of the countries represented here, and if you click on a country you should find contact information for the organisers of each stall. Photos and Vox Pops of this year's event can be found here. And finally, those of you who are on Facebook will find no shortage of nation-specific expat groups on there. There's this one for British people, this one for Irish folk, this one here for Swedes, or this one for Indians and Pakistanis, for example. Nationality and language are, of course, not the only things that might bring people together. Some people apparently also have hobbies and interests outside of work! If you are one of those people. 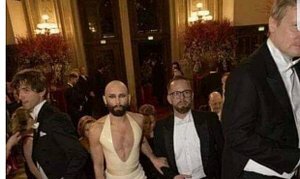 you will find no shortage of like-minded folk in the Grand Duchy. While there is no shortage of different groups to cater for essentially any interest, finding them may not always be the easiest. 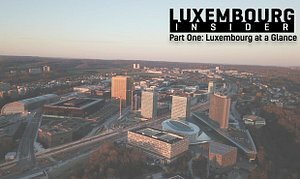 Personally I tend to go to one out of two places when I want to find something specific - the first is the Luxembourg subreddit, the second is the huge Luxembourg Expats group on Facebook. I find both to be friendly places, and I've yet to see a question asked that has not been answered. If you are not familiar with meetup.com, it's essentially made for the very purpose of putting together people with particular interests. There are dozens of different groups in Luxembourg, and the biggest once have thousands of members. Activities in the Grand Duchy range from outdoor adventures, to blockchain, football, board games, and much much more. An excellent way to find like-minded people from around the world. 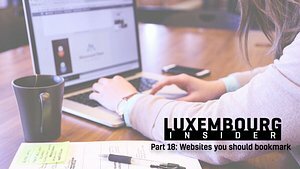 Another option is to look at Eventbrite, where you will find a wide variety of events in and around Luxembourg. 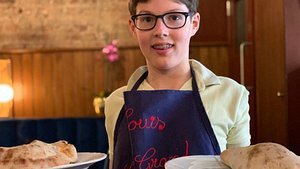 To give you a taste of the variety of clubs and associations available in the Grand Duchy, here's a list of ones that I am familiar with (but not necessarily part of myself, at least yet). I'm more than happy to add to this list if you have any suggestions (contact details at the end of the article)! 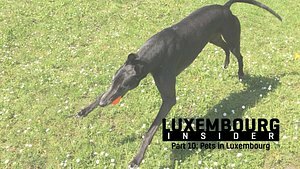 There are an almost silly number of sports clubs in Luxembourg, and again this list will be anything but exhaustive. Contact details at the end of the article if you'd like to have another team or club added - but do note that you have to (1) be open to new members and (2) at least partially operate in English. There are also plenty of amateur meetup groups that play anything from badminton, to football, or even ultimate frisbee. Volunteering is another great way to meet new people. 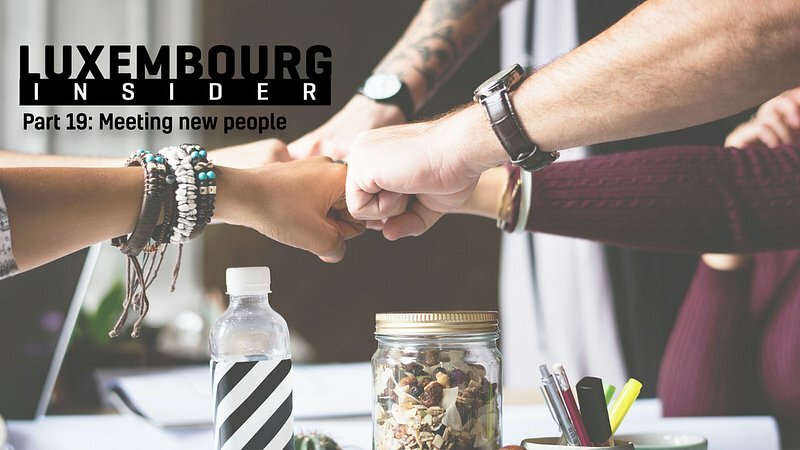 If you don't speak French, German or Luxembourgish you may think that volunteering opportunities are limited - but you'd be quite wrong! There are actually rather a few organisations around Luxembourg that are more than happy to take in anglophone volunteers as well. 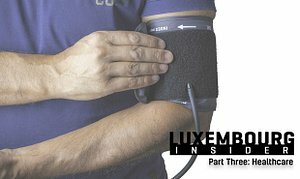 There's an old-ish article on the Grand Duchy official portal which provides a little bit of information about volunteering in the GD. Another good starting point is the 72 Stonnen website - this was an event that ran in 2017 aimed at introducing people to various organisations that offer volunteering opportunities. While the event has come and gone, the website has information (in English) about lots of organisations. The easiest place to start may be with one of the bigger international organisations such as Caritas, the Red Cross, Greenpeace, or Amnesty International. 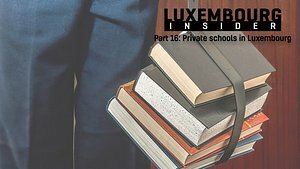 There are scores of smaller organisations as well though, such as Serve the City, the Centre for Ecological Learning, or Dress for Success Luxembourg, to name but a few. 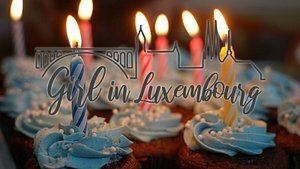 Help us help others - how did you meet people in Luxembourg? That's it for now, but as I noted at the start of the article (and a few times throughout), I would love to hear how all of you went about meeting people and any advice you might have for others. Whether you've got a sports team or national society to add to the list, or a whole new section that you think should be added, anything and everything is welcome! To get in touch, simply drop an e-mail to audience@rtltoday.lu or leave us a comment/send a message on Facebook.